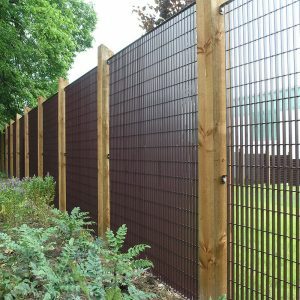 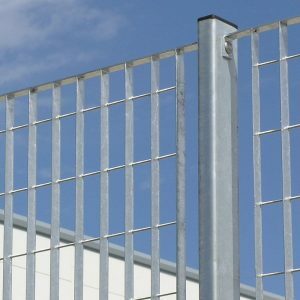 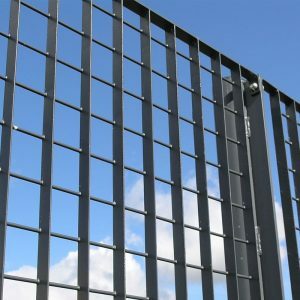 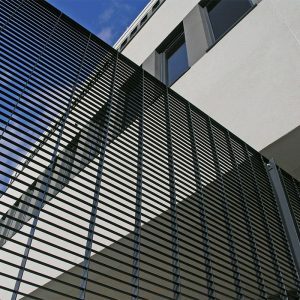 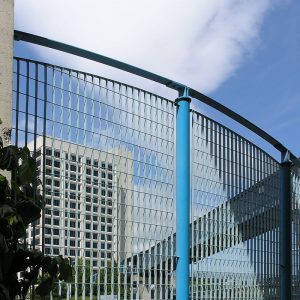 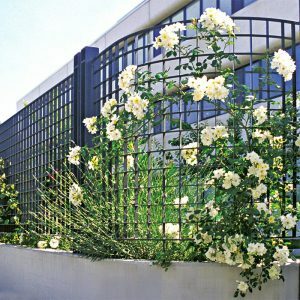 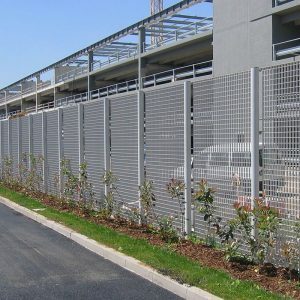 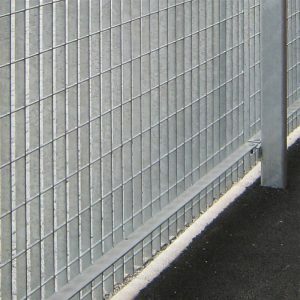 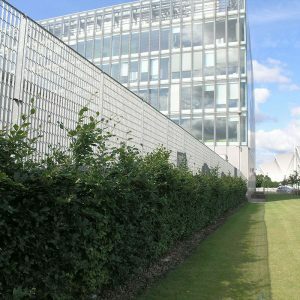 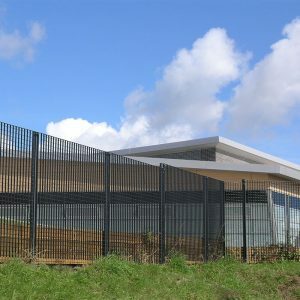 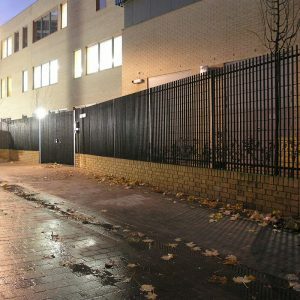 Lang+Fulton’s perimeter steel grating fences are manufactured in large panel sizes for a contemporary appearance, well suited to the modern built environment. 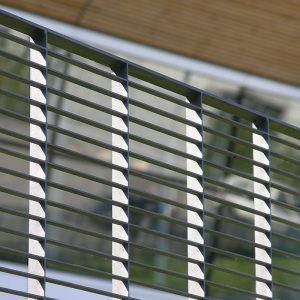 Within the comprehensive range, the alternative apertures offer a subtly different visual aesthetic as well as performance characteristics appropriate to specialist applications. 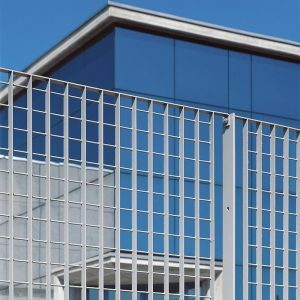 Lang+Fulton will collaborate with the architect in the development of a unique design. 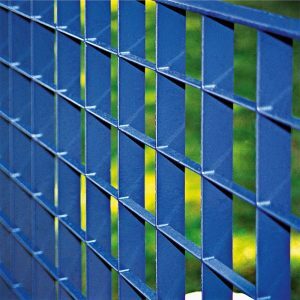 The integrity of the grating material allows it to be cut and shaped to create curved or waved tops, to be rolled to a radius or to incorporate ornamental motifs and laser cut panels. 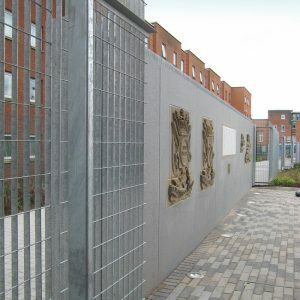 Other options include feature posts, finials, decorative rails and any RAL colour scheme.